The current firmware is now version 13441. 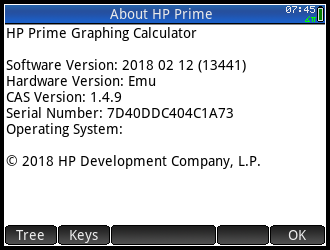 According to the release notes, Firmware 13441 addresses and corrects any problems that were present in version 13333, including empty lists in geometry, EXPR and nested arguments, and DIMGROB issues. Also the SAT is now offered seven times year. I don’t remember if the SAT was offered that frequently back in the early 1990s when I was in high school. This is a challenge for me to see if I still can answer some SAT level questions. To all those who are taking the SAT (and/or other college entrance exams) this year: best of luck and much success! Lately the comments section of this blog has been hit by a lot of spam. I am policing the comments sections posted on the blog. If you are going to comment, please keep your comments about the topic. If people were interested in casinos or printer repairs, they would look for that instead of coming here. Much thanks to those who post legitimate comments, it is much appreciated. Interesting list of authorised calculators on that site that you linked to. Over here in the UK, there is a list of TWO authorized calculators, both of which are Casio so-called "VPAM" models. 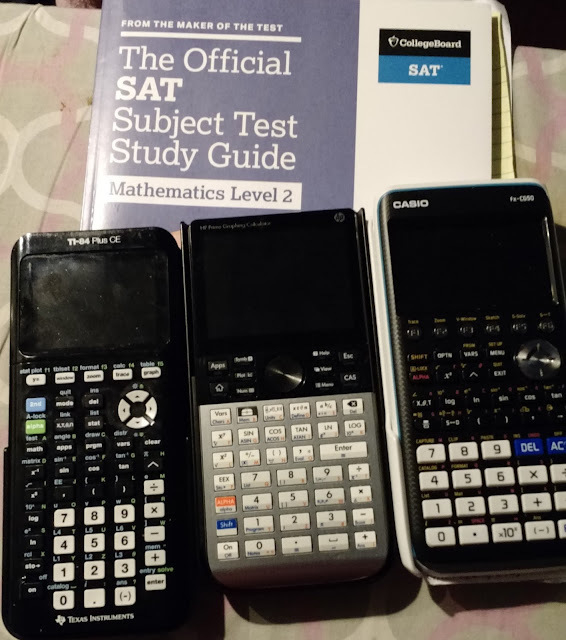 which of these calculator is the best?